All our boats are fully equipped with regulated safety equipment. 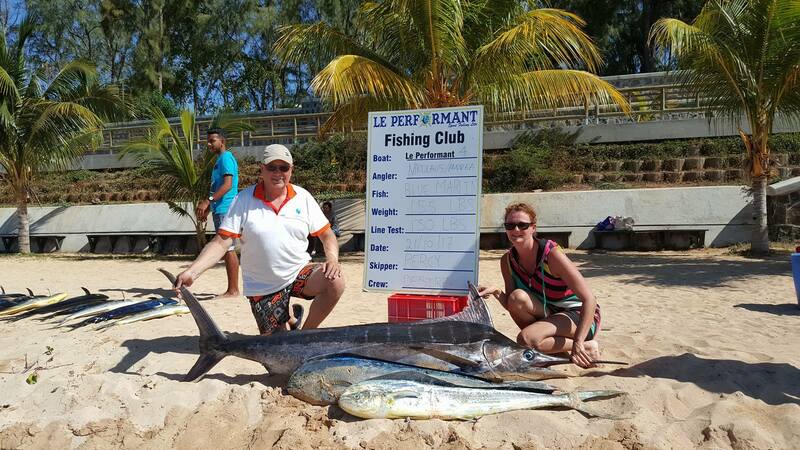 BIG GAME FISHING MAURITIUS COME JOIN US! 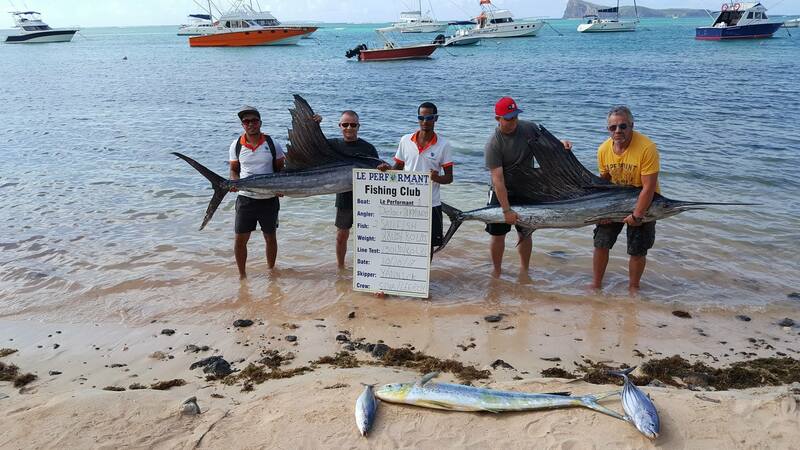 Mauritius has always been a big game fishing destination. 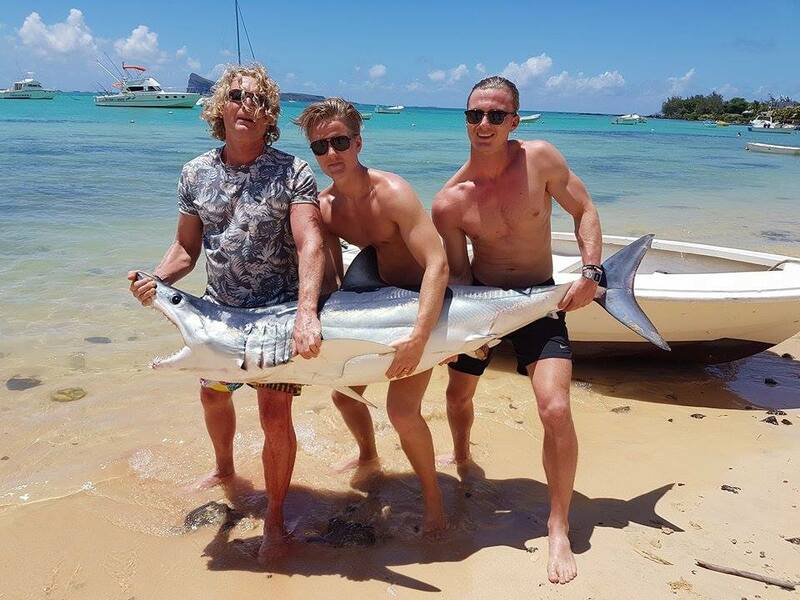 Surrounded by the immensity of the Indian Ocean, the island is the ultimate sport fishing spot for the seasonal fisher and the experienced deep sea fishing expert alike. 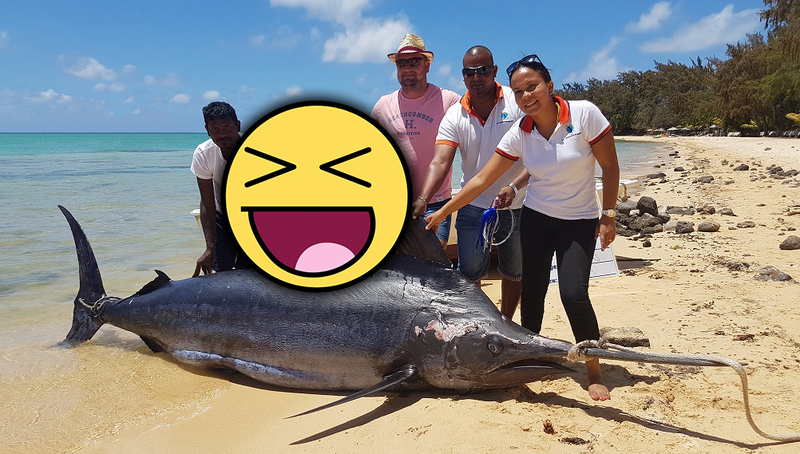 Each year, Mauritius hosts several international Big Game Fishing Tournaments, a world-class deep sea fishing destination. 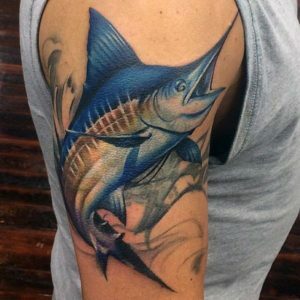 With its tropical climate, the warm sea of Mauritius is a paradise an overflowing number of fish species. Thrilling moments guaranteed! 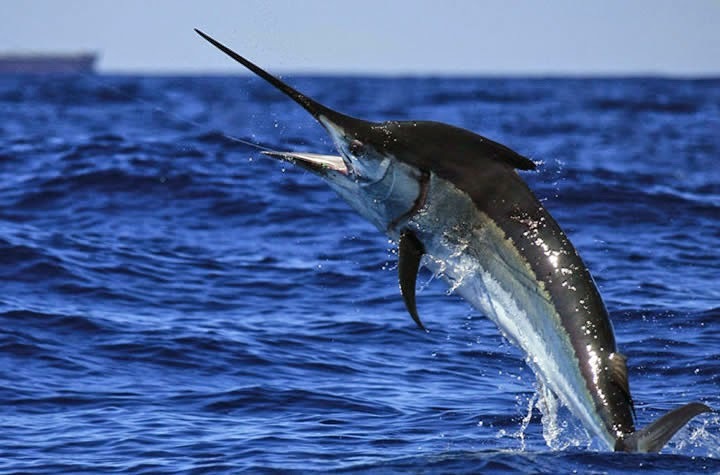 You will battle some of the fiercest predators like the Sailfish, Black Marlin, Blue Marlin, Mako sharks, Giant Trevally, Barracuda, Wahoo and a variety of Tuna species. 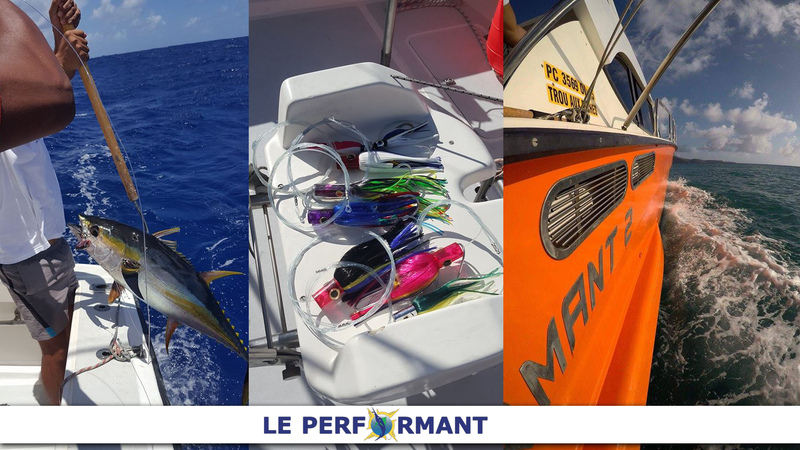 To guide you, Le Performant sport fishing team. 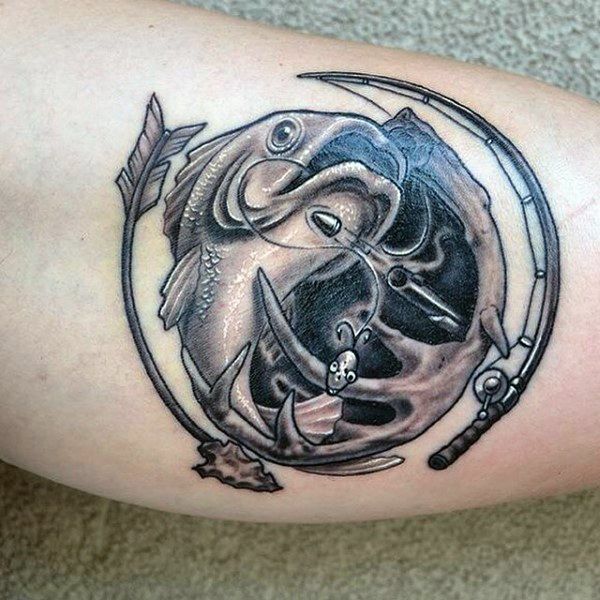 Son and grandson of Fishermen, I am the third generation of a Big Game Fishing family business. We’ve sailed the Mauritian seas and fishing banks for over a century now. We pride ourselves in providing assistance to our faithful customers in their sport fishing trips everywhere around the island. Modelled on our fleet of boat, we have the perfect fishing equipment to catch yellow fin tunas to 1 000 pounds marlins. 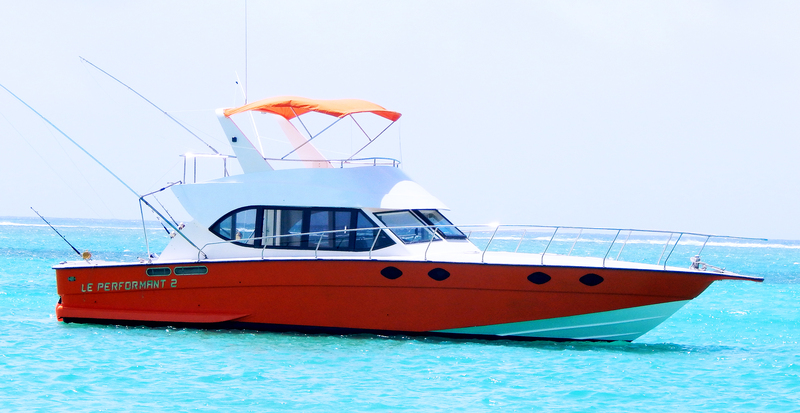 We are self-conscious professionals, we double-check all safety equipment before each sea cruise which includes: First aid kit, life boy, Life Jacket, Life Raft, VHF Radio, Fish Finder, GPS Chart Plotter, mobile phones. 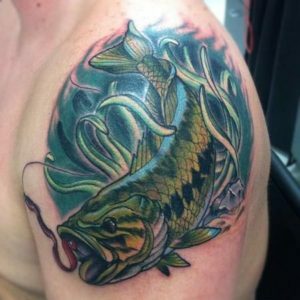 A one in a life time experience, most of the Big Game Fishing are done on exclusive-private basis offering you to benefit from the personal guidance of the qualified boat’s staff who can teach you all about fishing, making sure you have a fishing trip according to your fishing level and preferences. ver night cruise. Our Big Game Fishing Fans !